VtWProductions: No Excuses #149 - Totally Random! 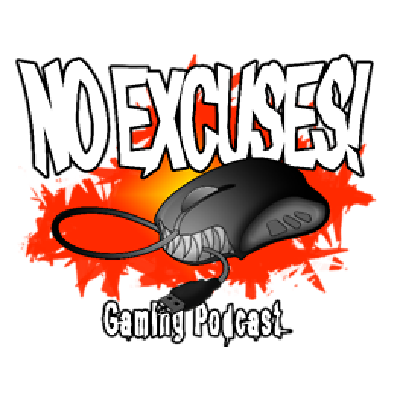 No Excuses #149 - Totally Random! Email question of the week: Everyone has a story of being screwed over by RNG, share yours!